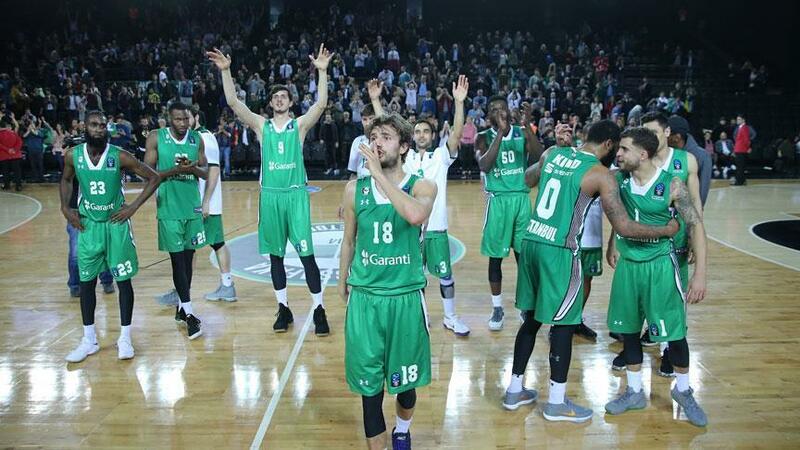 Basketball: Darussafaka advance to ULEB Cup final Scottie Wilbekin goes off for 41 points, Darussafaka make playoff series 2-0 with 87-83 score. Football: Turkey shuts out Rep. of Ireland in friendly Turkey defeated the Republic of Ireland 1-0 at Antalya Stadium on Friday. Football: Turkey, Republic of Ireland to play friendly Match at Antalya Stadium will kick off at 8.30 pm local time in Mediterranean resort city. 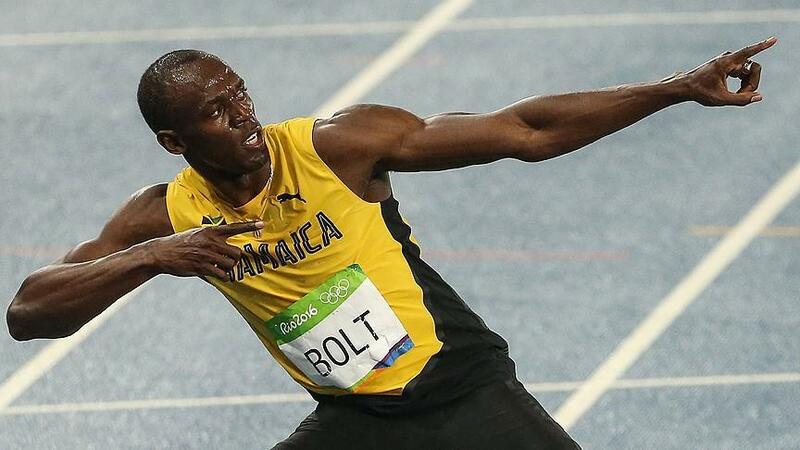 Usain Bolt set for Borussia Dortmund workout Olympic champion set to start training with German soccer team on Friday. 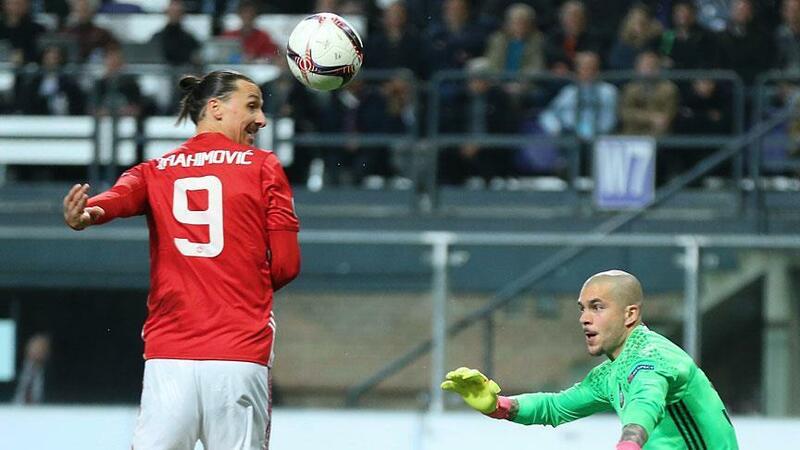 Manchester United star Ibrahimovic leaves club Manchester United confirm Swedish striker Zlatan Ibrahimovic's exit. 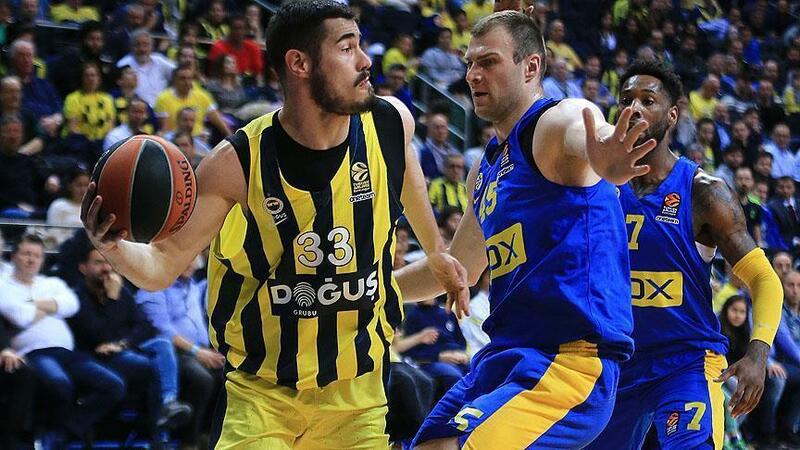 Euroleague: Fenerbahce beat Maccabi Tel-Aviv 87-73 Marko Guduric's 23 point-performance lifts Istanbul club over Israeli opponent. 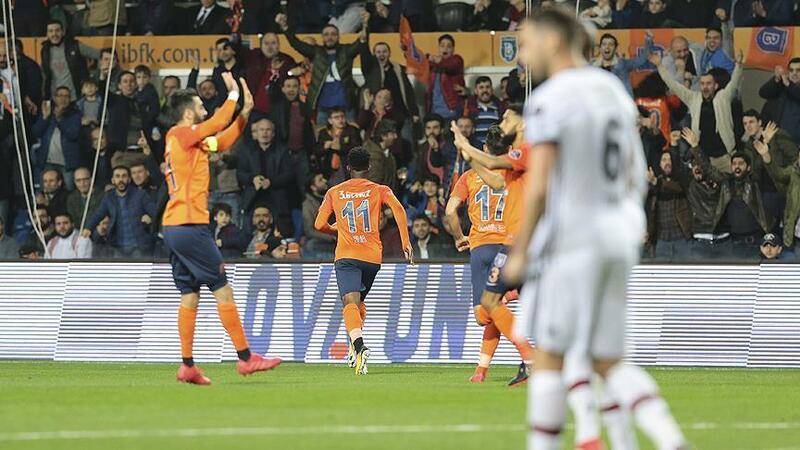 Basaksehir defeat Besiktas 1-0 in Super Lig Medipol Basaksehir win despite playing last 30 mins with 10 men. 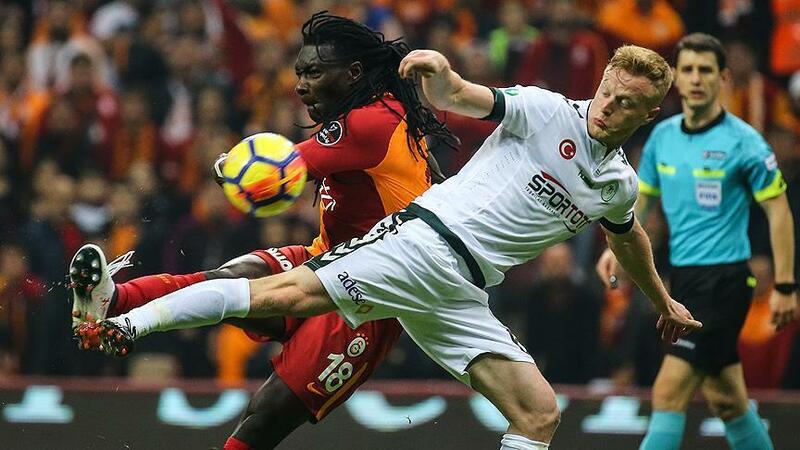 Fenerbahce, Galatasaray goalless in Istanbul derby The game pitting Fenerbahce against Galatasaray ended in a goalless draw at Sukru Saracoglu Stadium Saturday evening in week 26 of the Turkish Super Lig. 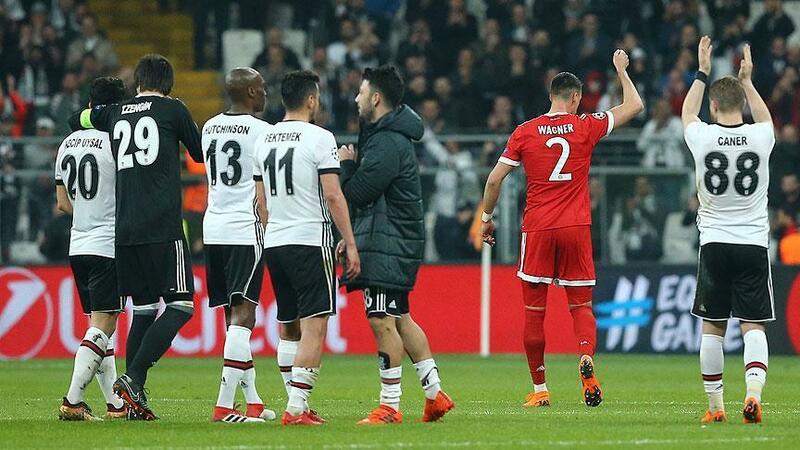 UEFA opens disciplinary case against Besiktas Charges against Besiktas include: throwing of objects, insufficient organization and blocked stairways. 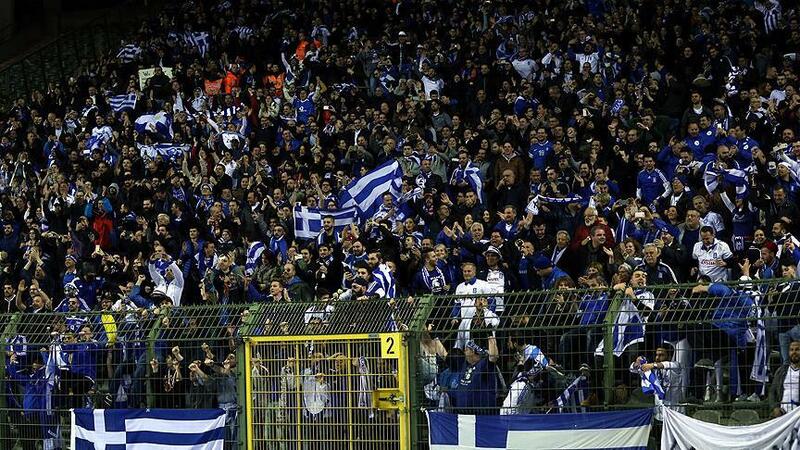 ‘Grexit’ may happen in football, says FIFA’s official Greek teams may face expulsion from international tournaments over violence, says head of FIFA’s monitoring committee. 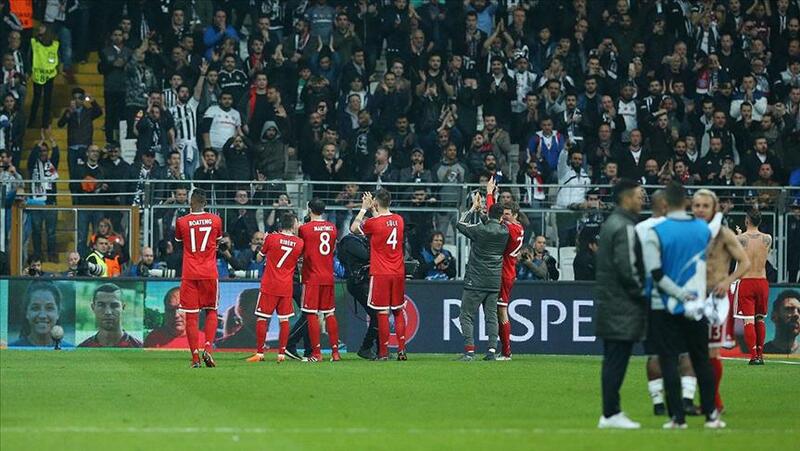 Bayern Munich knocks Besiktas out of Champions League German powerhouse wins 3-1 in Istanbul, qualifies for 7th straight quarter-final. 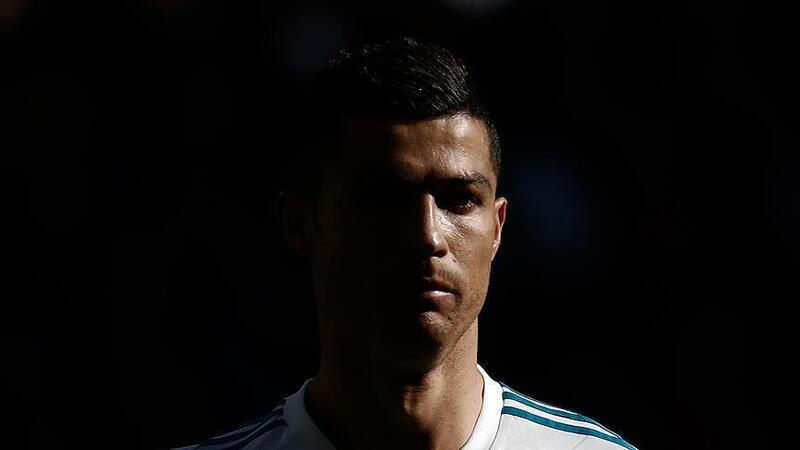 Cristiano Ronaldo voices support for Syrian children 'Be strong. Have faith. Never give up,' Real Madrid football star writes on Twitter. 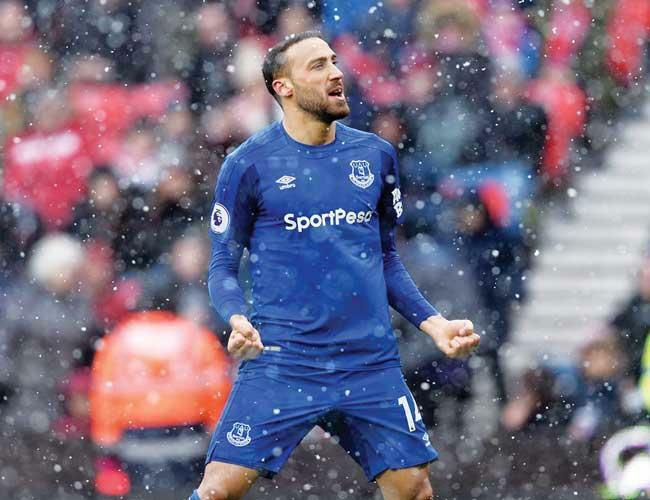 Everton's Tosun tweets to Turkish soldiers in Afrin 'Our hearts beat with you. 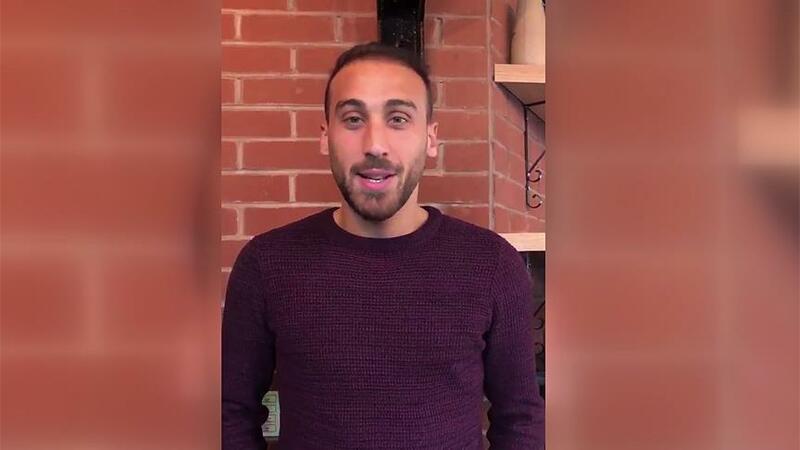 Our homeland is entrusted to you,' says Turkish striker Cenk Tosun in Twitter video. 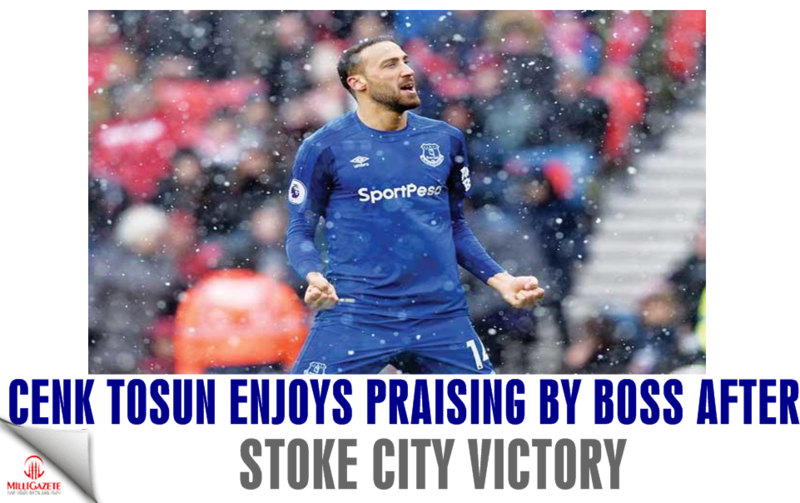 Weekend Turkish league matches see excitement Galatasaray remains on top, Besiktas dethrones Basaksehir from second spot; Fenerbahce continues to chase top three. 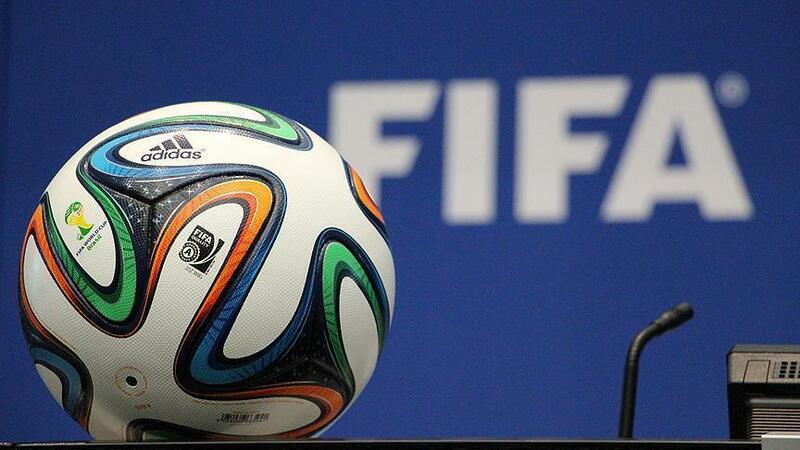 FIFA imposes transfer ban on Turkey's Trabzonspor Trabzonspor are banned from registering any new players for the next registration period, FIFA says. 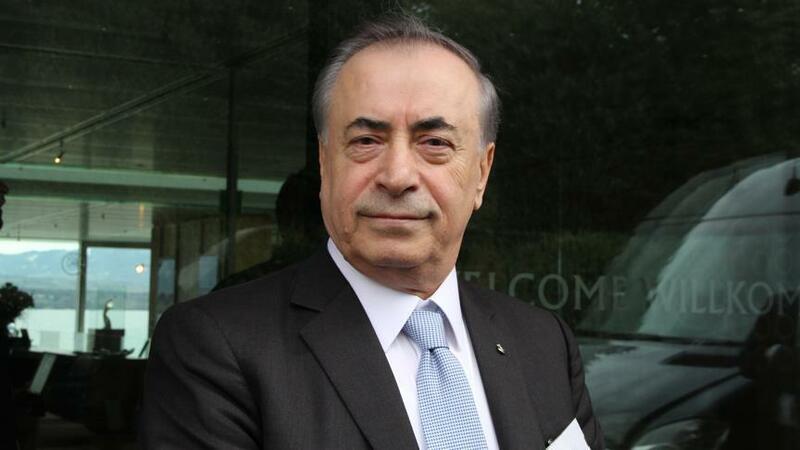 Galatasaray defends its financial situation to UEFA ‘We have explained our realistic plan for next 3 years,’ says president of Turkish football club. 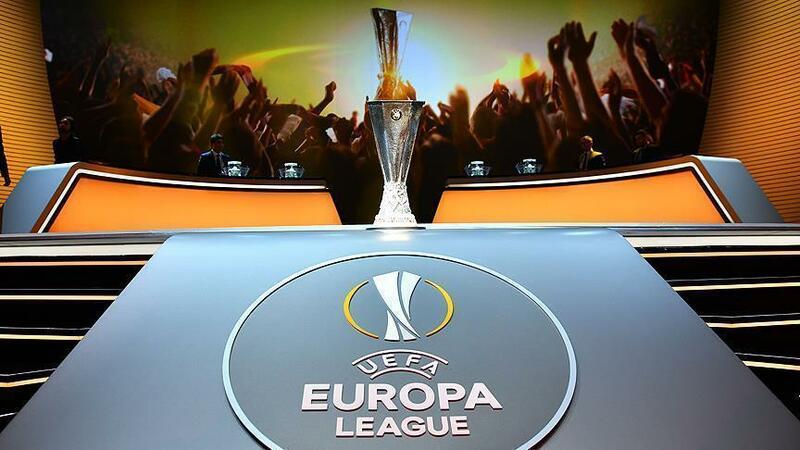 Arsenal stun Milan in Europa League last 16 English heavyweights Arsenal topple Milan 2-0 in Italy, bag advantage for second leg in London. 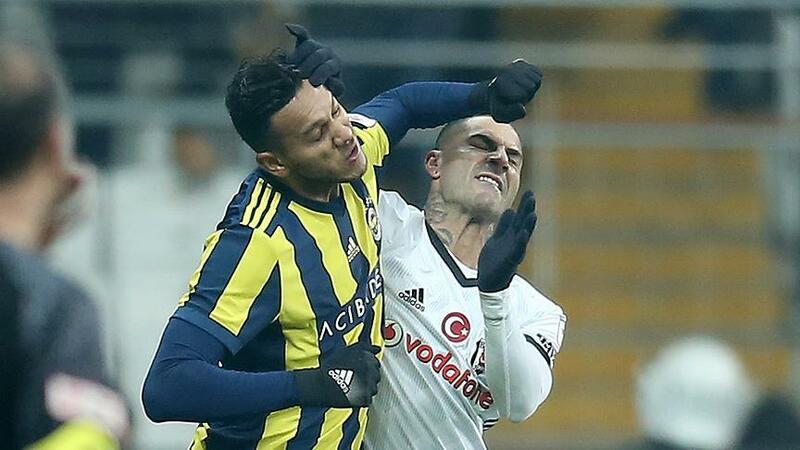 Besiktas star Quaresma banned for 5 matches Disciplinary committee bans Portuguese winger for 5 matches for violent behavior during Turkish Cup match versus Fenerbahce. 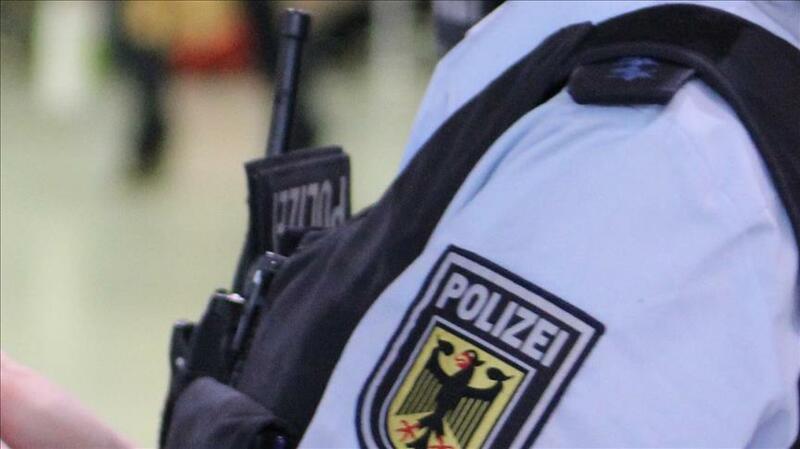 British Olympian 'racially abused' at German airport Mo Farah releases video showing he was pushed and dragged by German security guards. 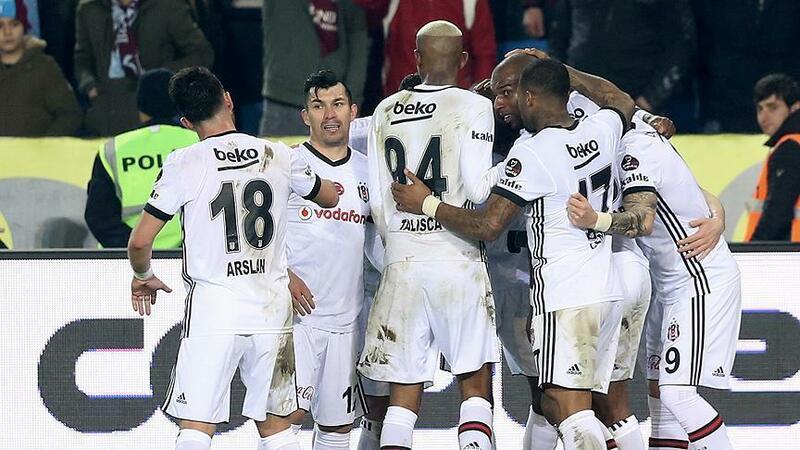 Besiktas defeat Trabzonspor 2-0 in Super league Besiktas defeated Trabzonspor 2-0 on Monday evening in Trabzon's Medical Park Stadium, thanks to a brace by Dutch winger Ryan Babel. 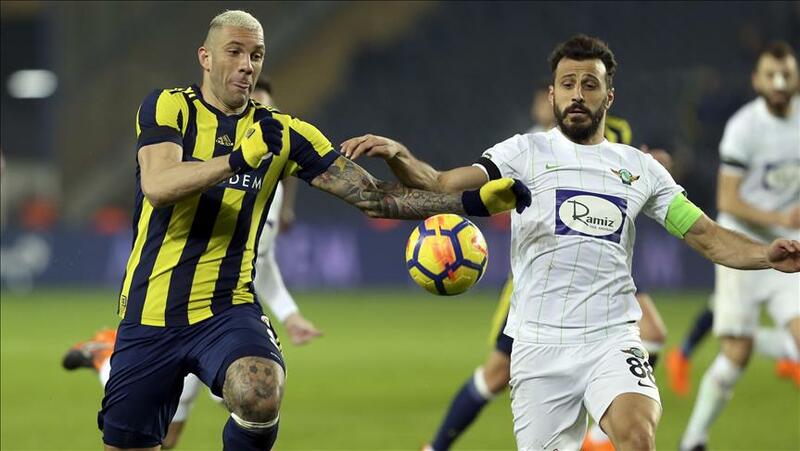 Football: Fenerbahce lost 2-3 at home to Akhisarspor Fenerbahce was defeated at home 2-3 by Akhisarspor on Sunday evening, losing their first ever home game in nine matches.